What's the car people wanted to buy more than any other this year? Leading used- and new-car selling site Auto Trader has revealed the models that were looked up most commonly as drivers hunted for a new set of wheels in 2017. 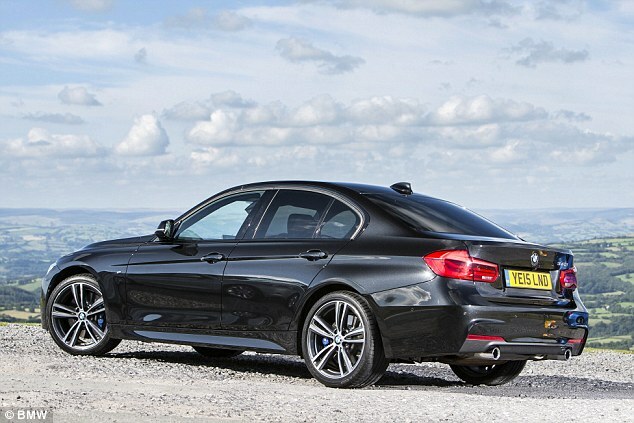 Taking the crown for the seventh consecutive year was the BMW 3 Series with more than 40million searches. Auto Trader ranked models by the number of times drivers used the search function on its website to find new and used cars being advertised by owners and dealers. BMW's compact executive saloon took the outright victory by amassing no fewer than 40.2million searches over the last 12 months, racking up the most searches for any diesel car in 2017. 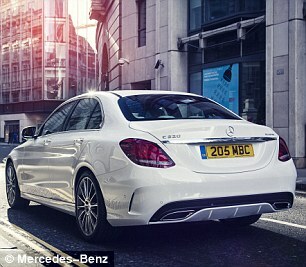 However, it wasn't the most in-demand petrol model. 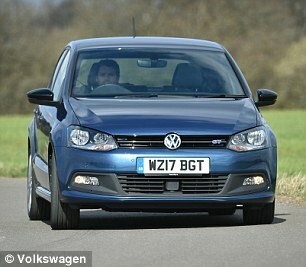 That record ironically went to the VW Golf - which was the runner-up overall with 39.5million searches - just two years on from Volkswagen's emissions test cheating scandal that prompted the recent clampdown on diesel cars in the UK. type, tallying 24.6million searches in 2017. In fact, it was premium German models that most Britons appear interested in, with all but three cars featured in the top 10 list falling into this category. 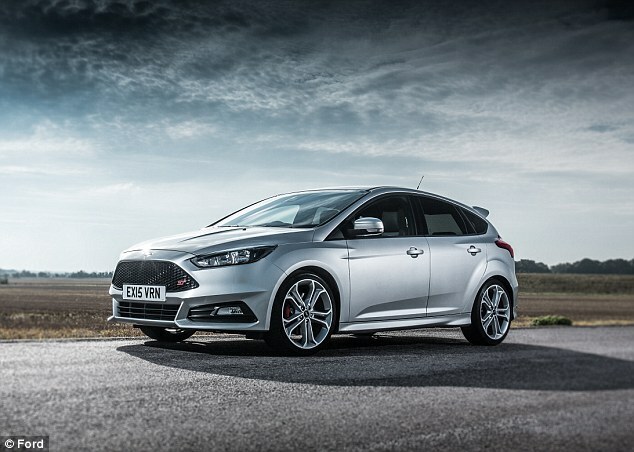 The Ford Fiesta (the most-bought new car in 2017 and several of the last few years) along with the Ford Focus and Vauxhall Astra (which are also perennial high-volume sellers) made up the league table of most looked-up vehicles. With toxin taxes and higher VED car tax costs for buyers of new cars next year, figures have shown that Britons are taking evasive action when it comes to diesel. The society of motor Manufacturers and traders' Novembar report showed that registrations of new diesel cars are down by 16 per cent so far in 2017. Despite used diesel sales being higher in recent months, Auto Trader's 12-month analysis shows that fewer people are searching for the fuel type. It said that 14.2 million searches were made for diesel cars on the website in November, down 32 per cent on the same month in 2016. In contrast, 10.9 million petrol look-ups were recorded last month, which is a year-on-year increase of almost 42 per cent. 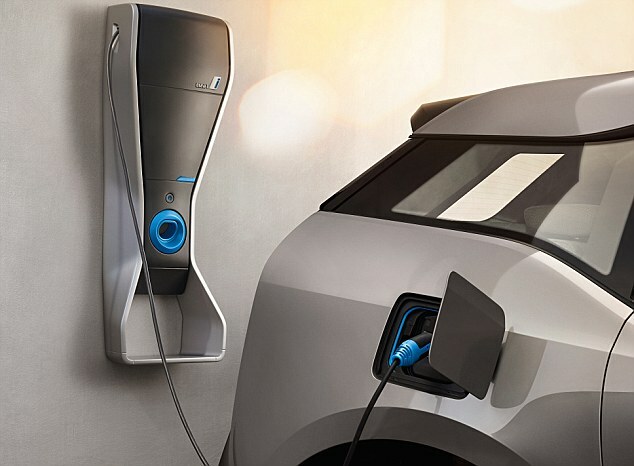 And with the British government rubber-stamping 2040 as the year it will ban the sale of new diesel and petrol cars, there's been around a 75 per cent year-on-year increase in the number of motorists hunting for a hybrid of electric model. Auto Trader also listed the top 10 searched models by fuel type, which show the BMW 3 Series and VW Golf trading places when it came to diesel and petrol views.